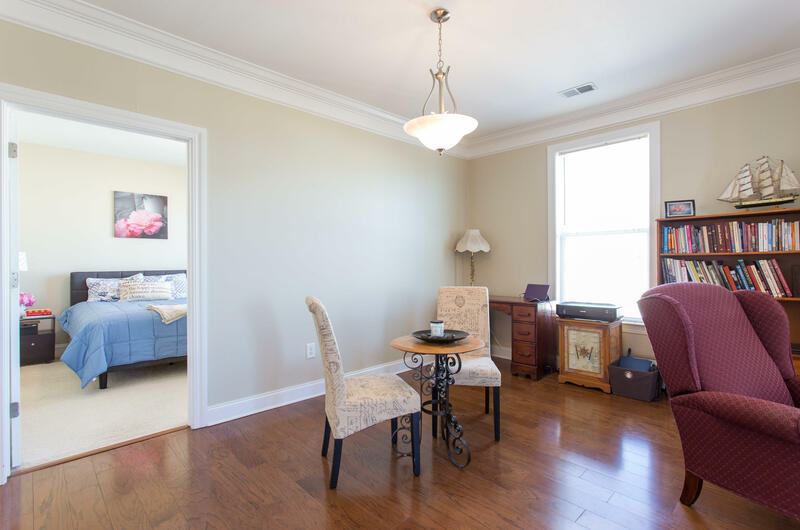 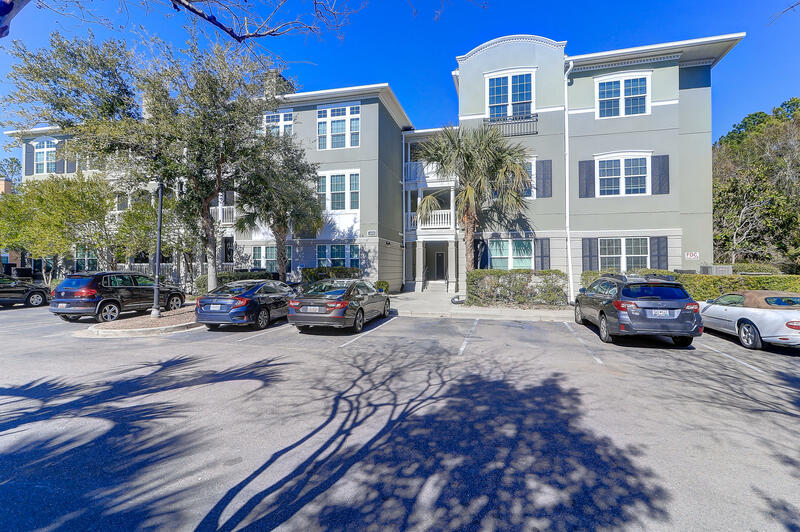 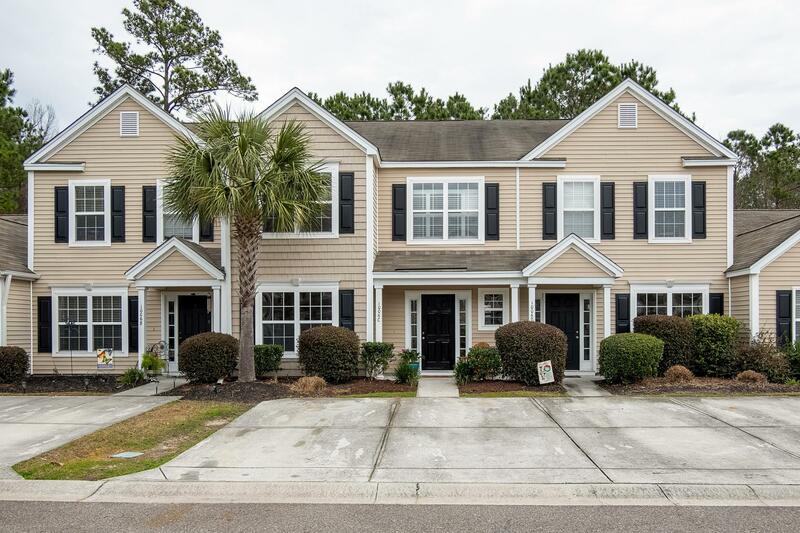 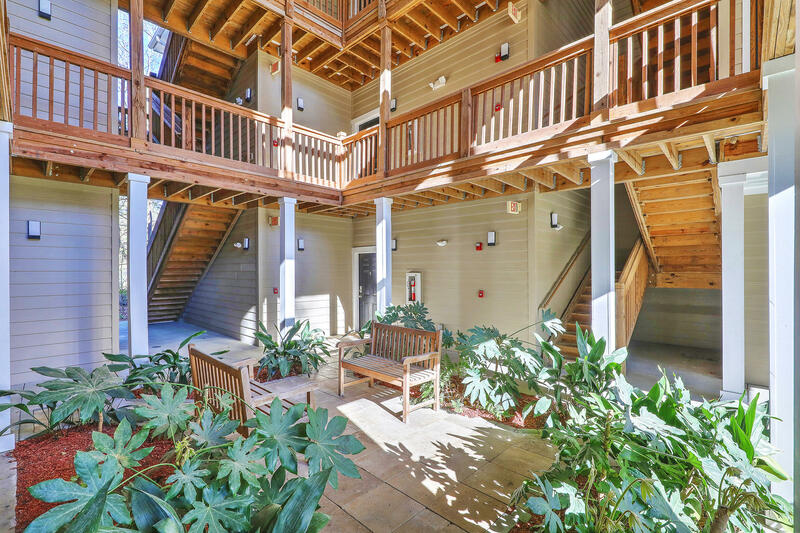 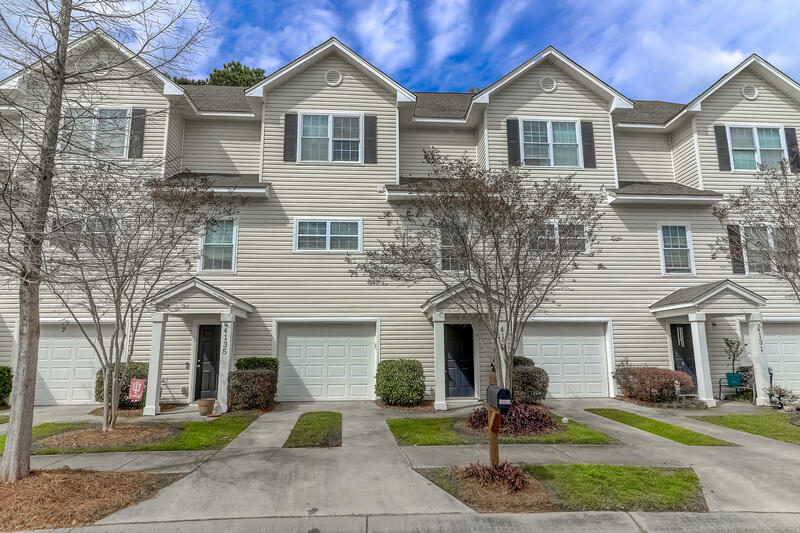 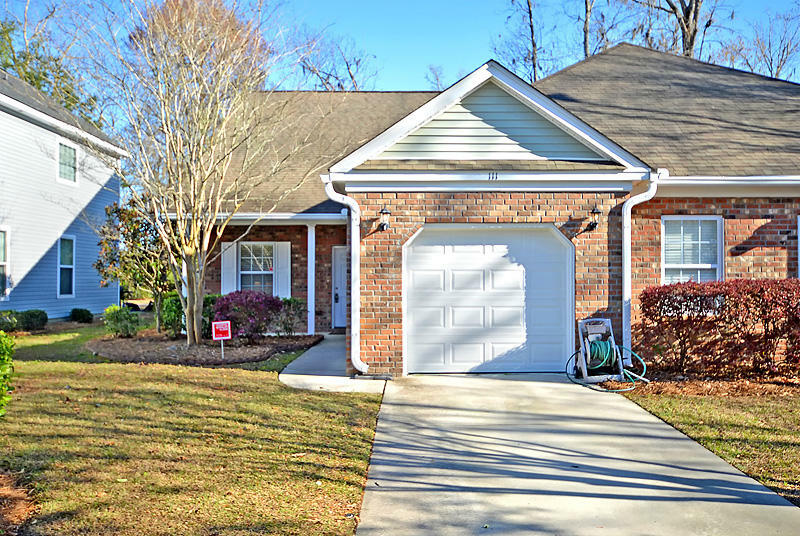 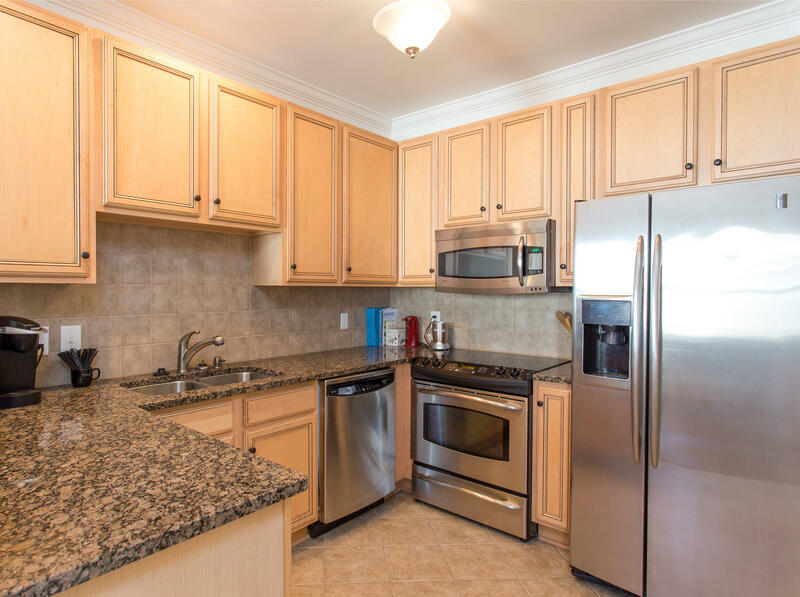 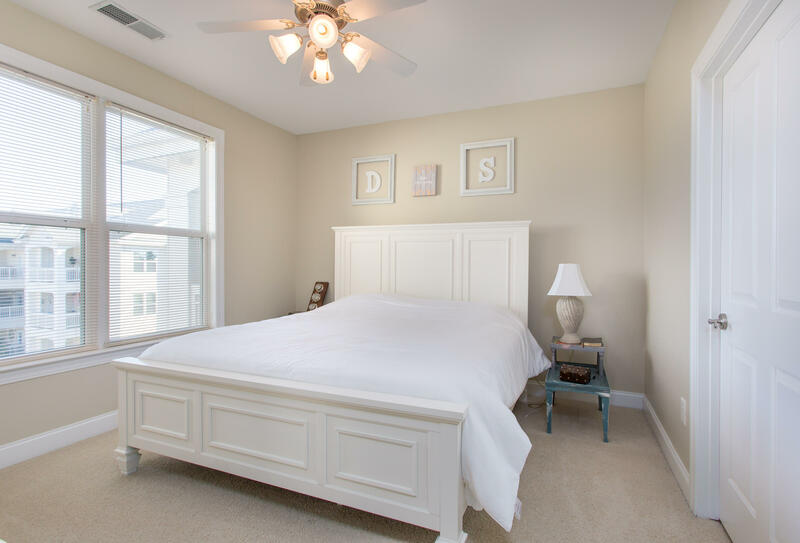 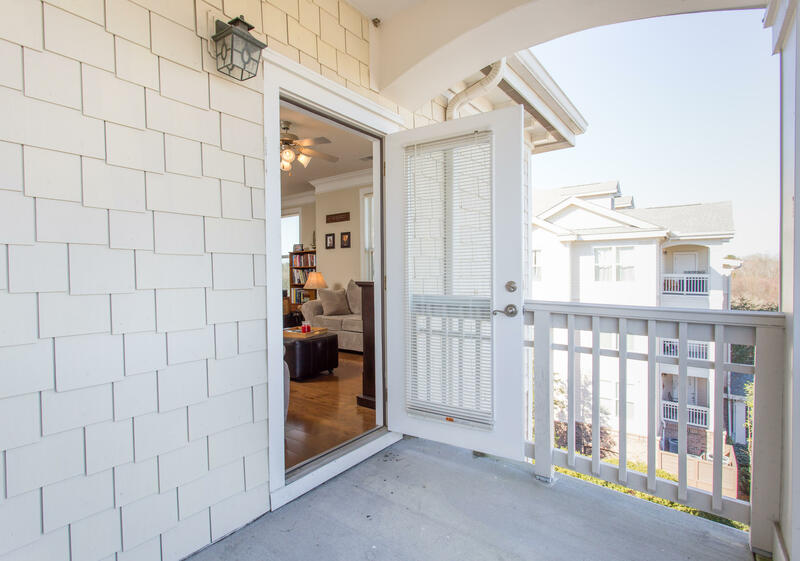 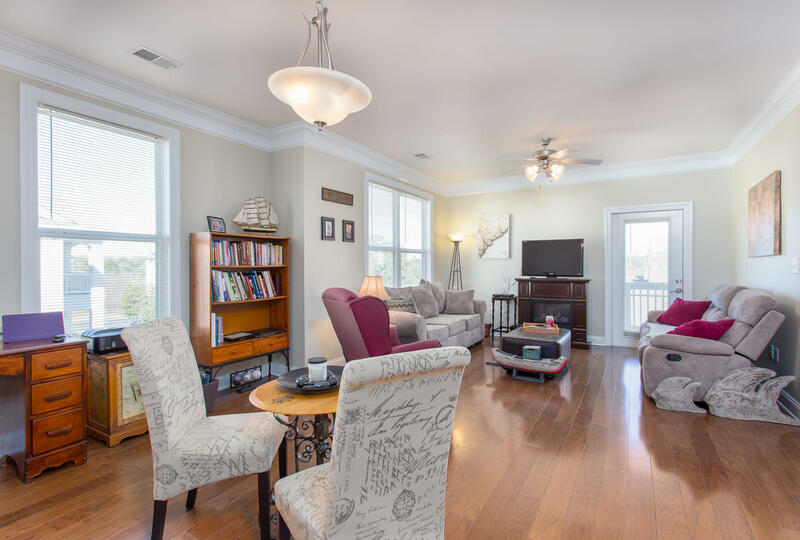 Welcome to this BEAUTIFUL condo in HIGHLY DESIRABLE Charleston! 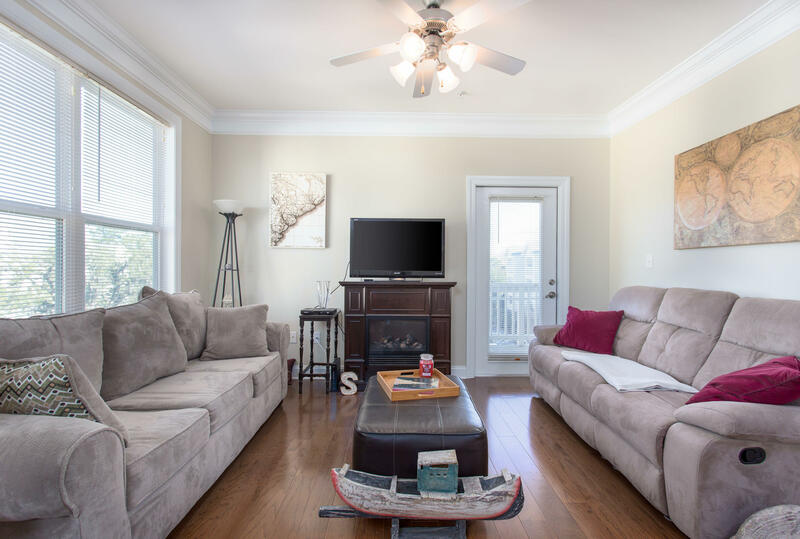 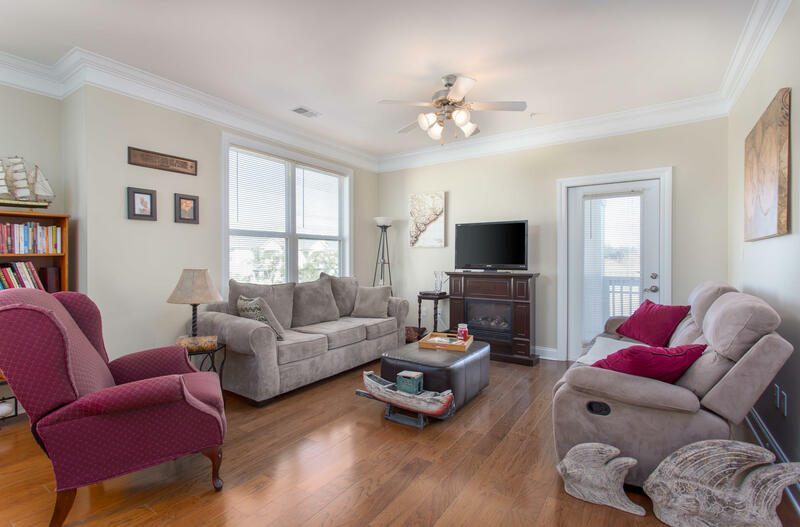 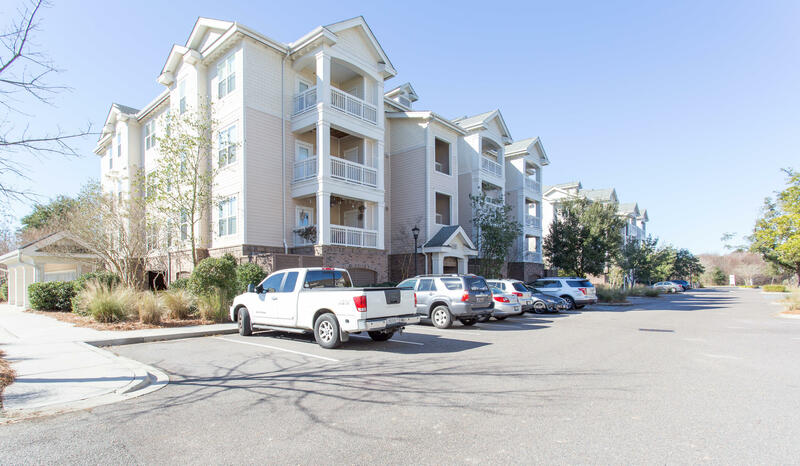 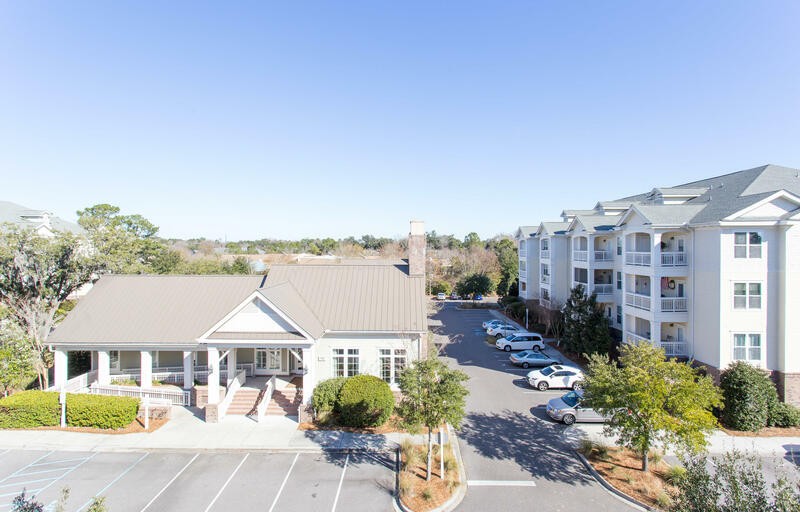 RESORT LIVING 2BR/2BA Condo located on the top floor.This Spacious end unit includes: Balcony,Laundry Room,9Ft Ceilings,Crown Molding,along with a bright & spacious Living/Dining area.Open Kitchen with bar area,back splash,stainless steel appliances & granite counter tops. 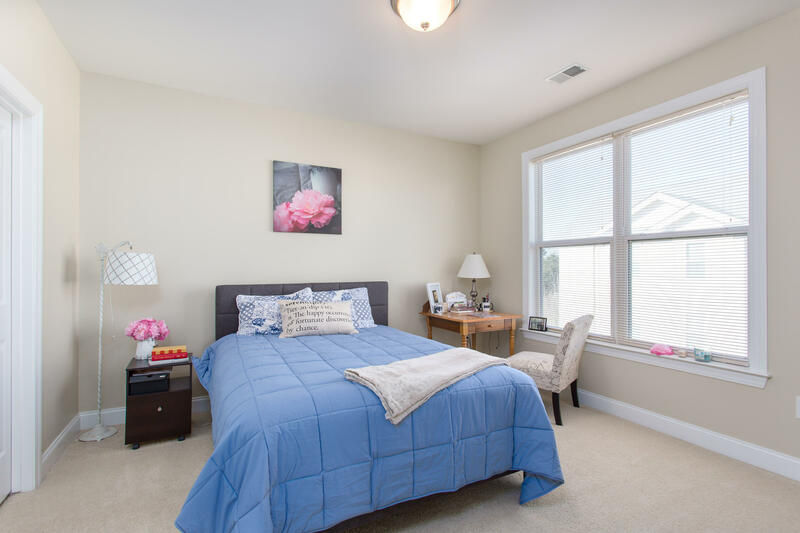 The main living area has hardwood floors Kitchen,Bathrooms are tiled & bedrooms have carpet.Walk-in closets in both bedrooms!Master bathroom has a large tub/shower.Could be dual masters! 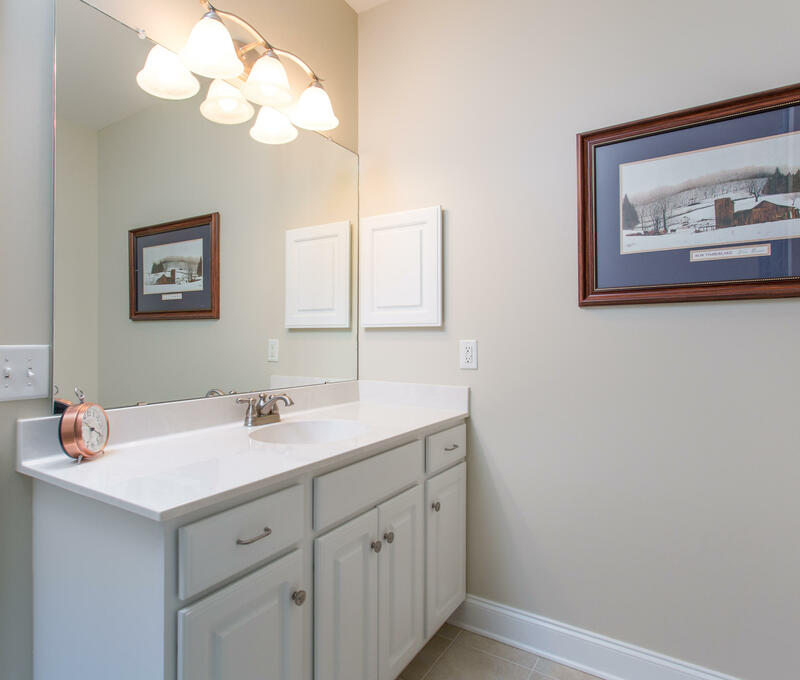 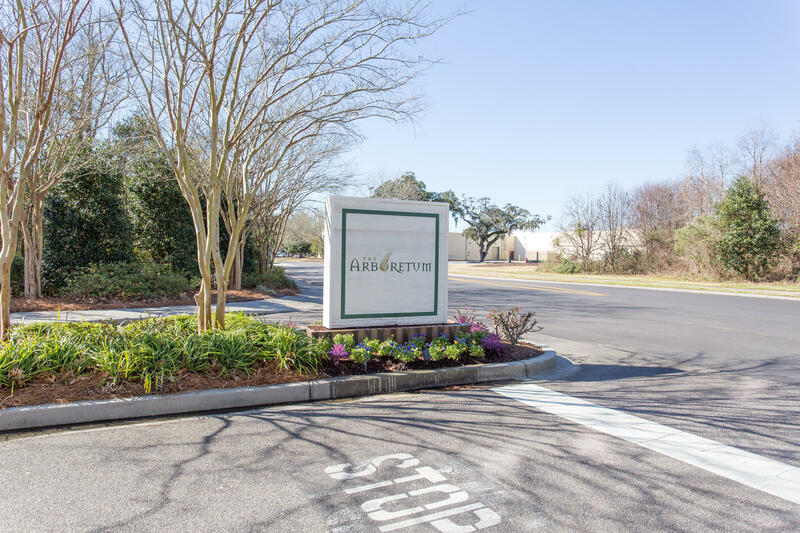 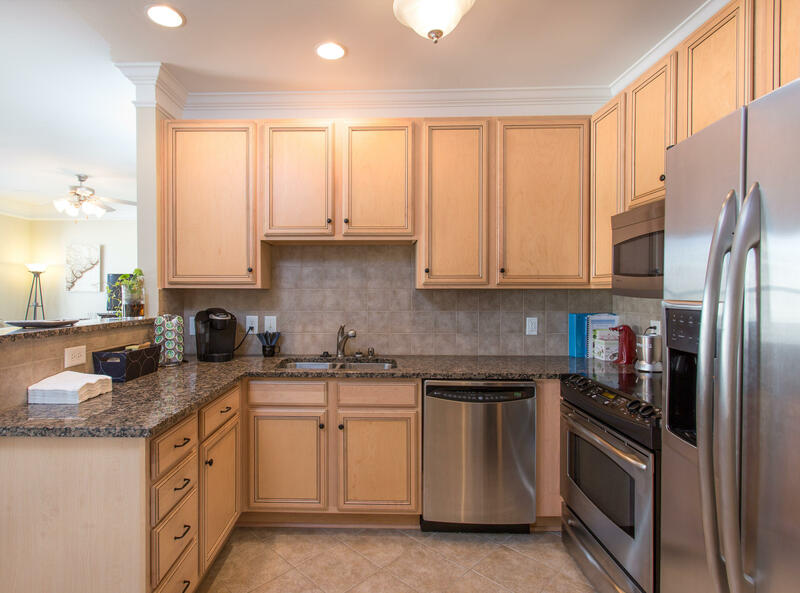 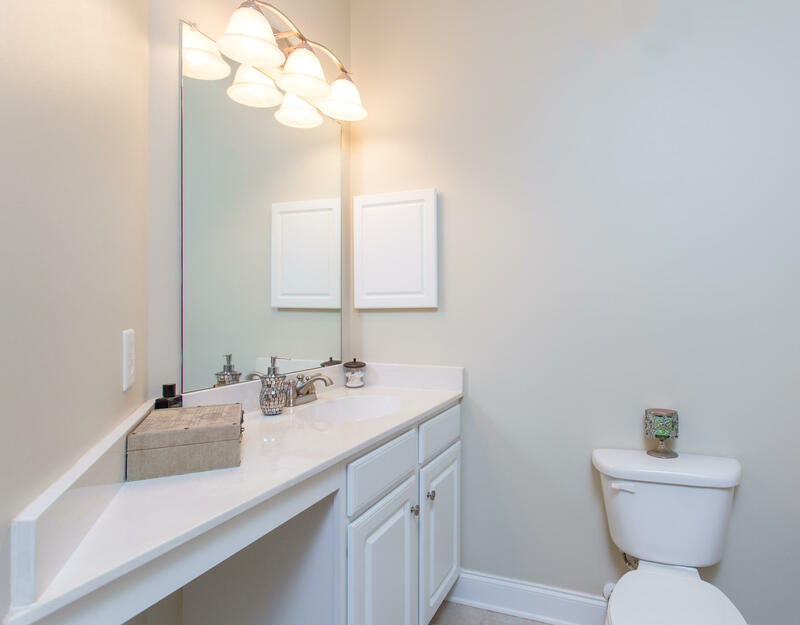 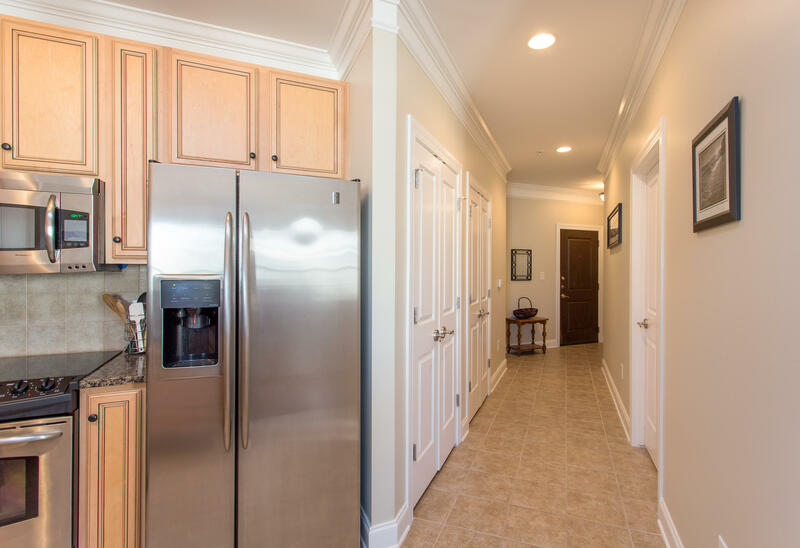 The Arboretum has RESORT amenities: pool, grilling area, club house, exercise facilities, meeting room, spa and business area.Also deeded parking space/storage area in parking garage.Close to shopping, restaurants,526,Boeing and everything else CHS has to offer!